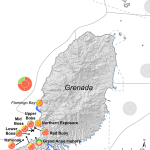 Grenada is the largest of the three island nation which includes Grenada, Carriacou and Petit Martinique. 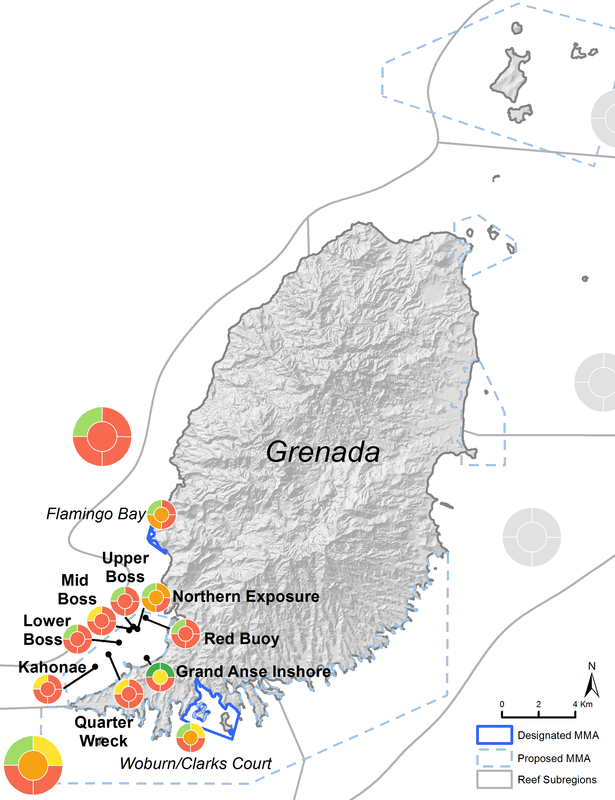 Carriacou is smaller and located to the northeast of Grenada. 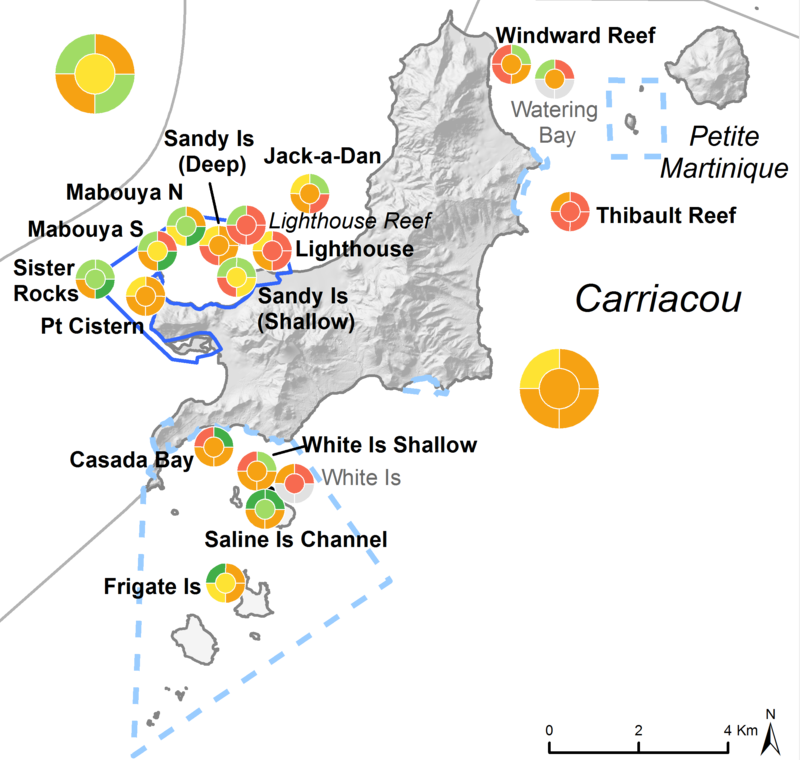 Petit Martinique is just to the east of Carriacou. All three islands are volcanic in origin with an active submarine volcano, Kick’em Jenny, found between Grenada and Carriacou. 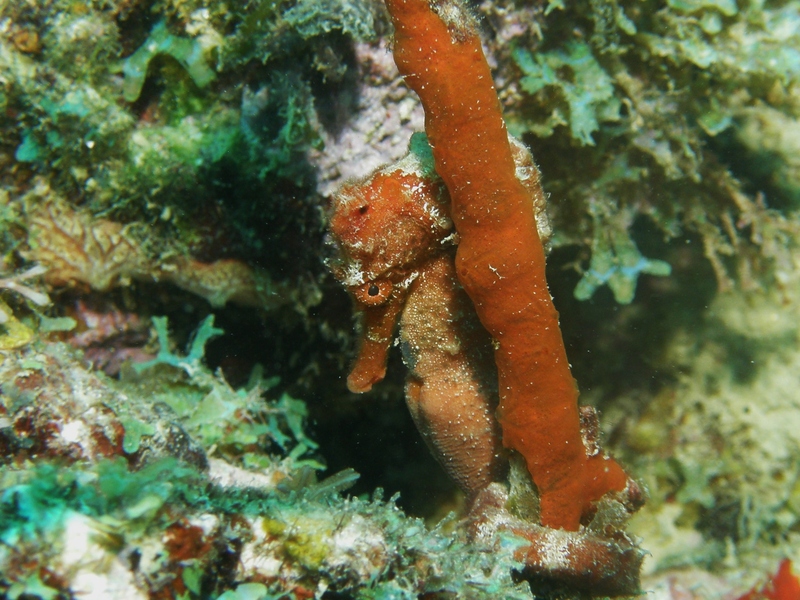 The narrow island shelf supports a variety of coral reefs, seagrass beds, sandy beaches and mangrove stands. 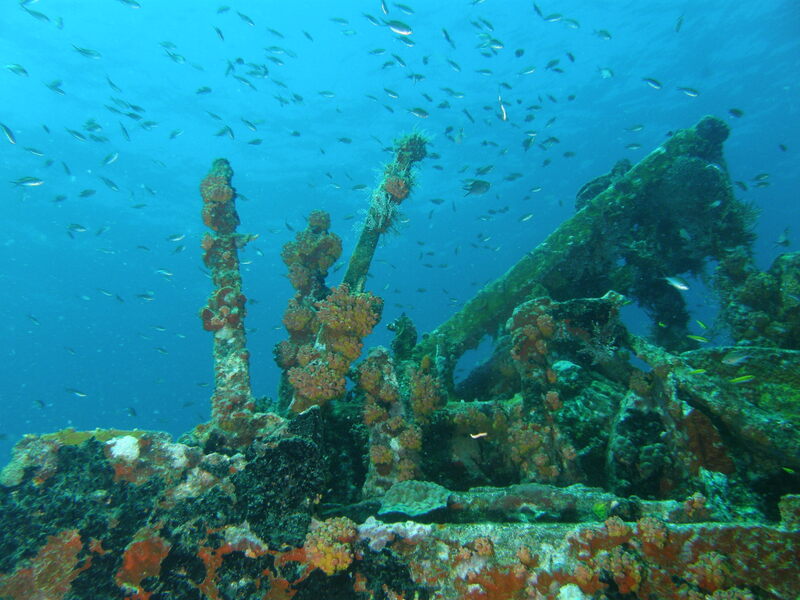 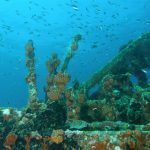 Grenada has a wide variety of reef types that vary with wave exposure, water depth, and east/west location. 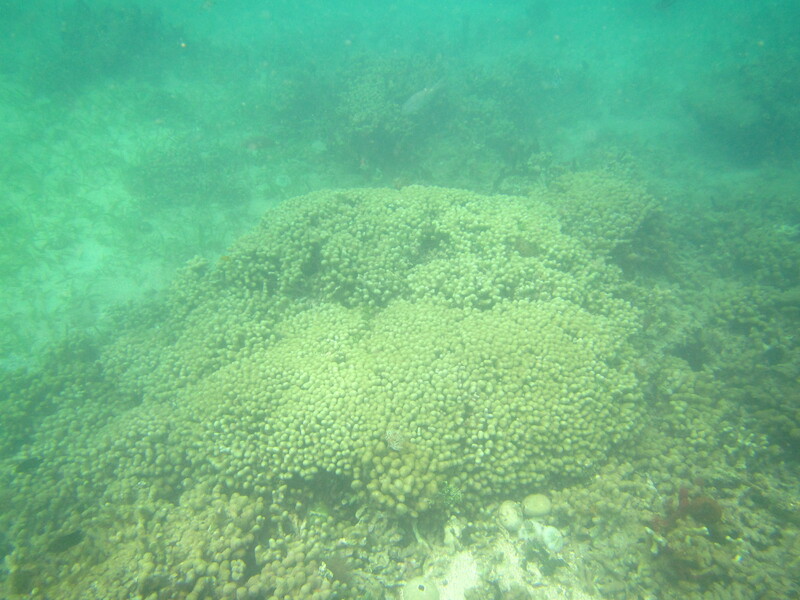 On the East coast, there is a wide shallow shelf with low relief patch reefs and extensive hard bottom reefs. 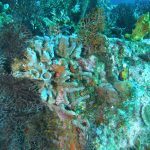 The west coast has a narrow shelf with more well developed reefs consisting of high relief spur & groove reefs and higher diversity of biota. 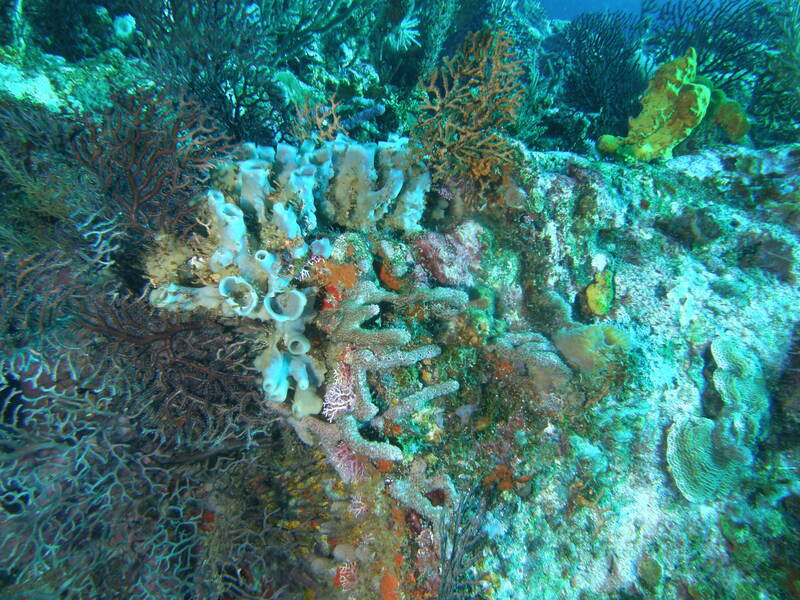 The south west coast along Grand Anse has a wider shallow shelf with low relief inshore reefs. 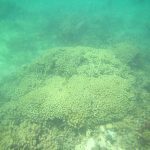 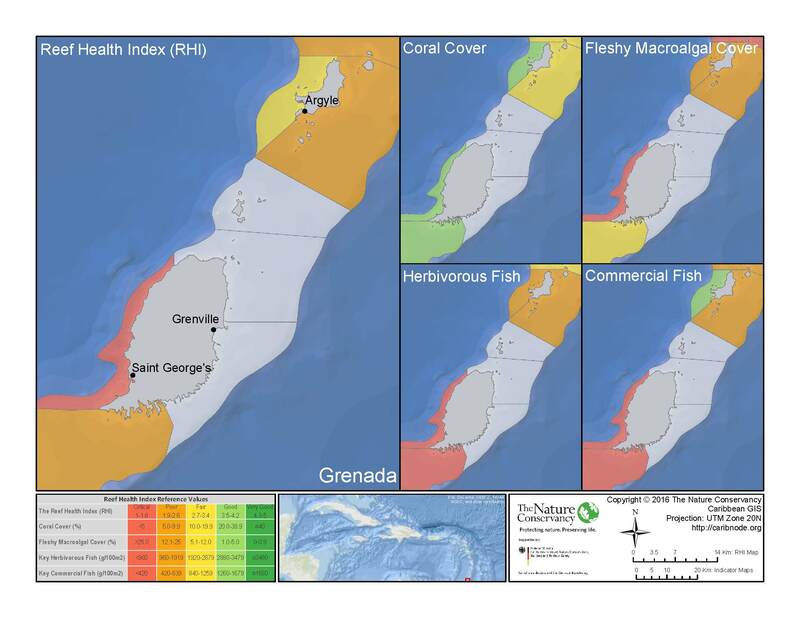 Together with in-country scientists, managers and partners, we have surveyed 33 reef sites in Grenada and Carriacou between 2005-2015.
seagrass, 44 designated and 50 proposed Marine Managed Areas (MMA). 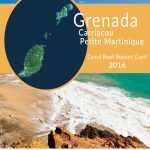 2 years and share data through the CaribNode regional spatial data platform. 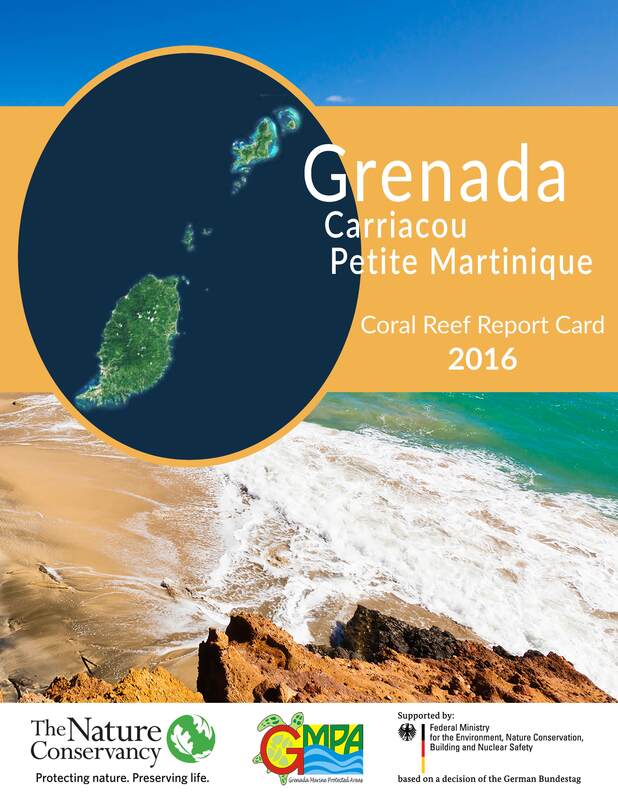 The Nature Conservancy (TNC) and Steve Nimrod of Windward Islands Research & Education Foundation conducted 8 AGRRA surveys in Grand Anse Grenada. 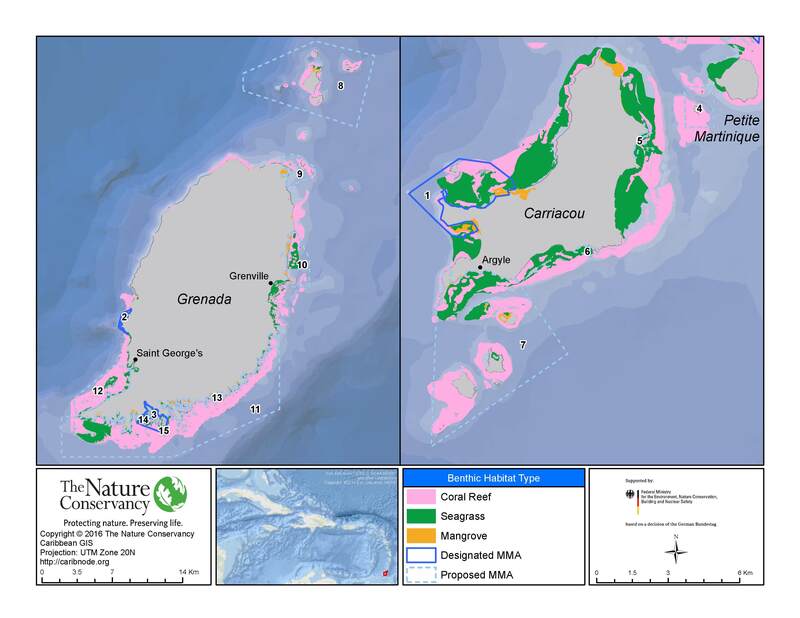 In 2005, The Nature Conservancy and partners conducted 14 AGRRA surveys in Carriacou. 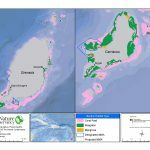 CaribNode, designed by The Nature Conservancy, is an online opensource data platform built using GeoNode technology for datasets, mapping and other geospatial information. 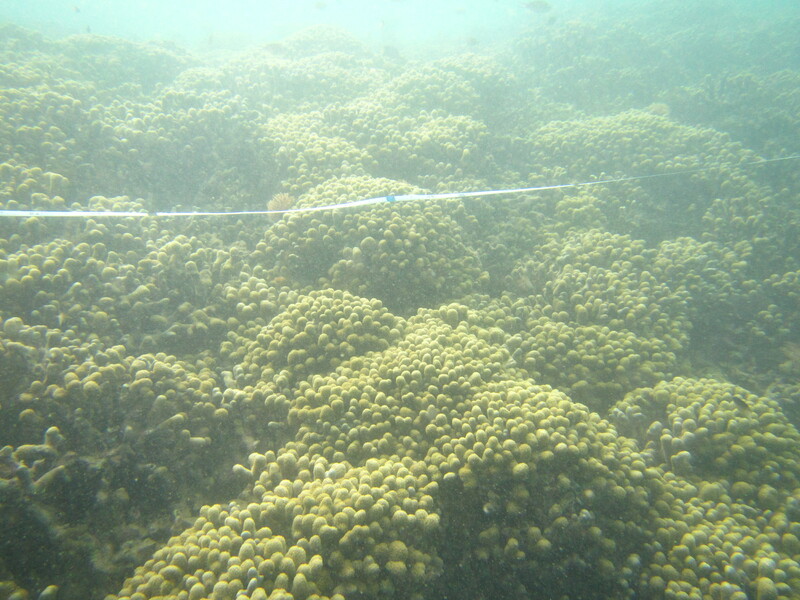 CaribNode’s spatial data platform combines Caribbean regional and national data to create resource management tools. 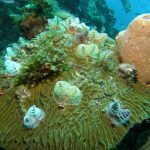 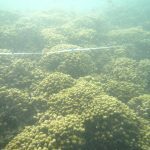 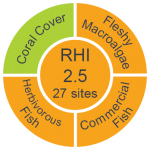 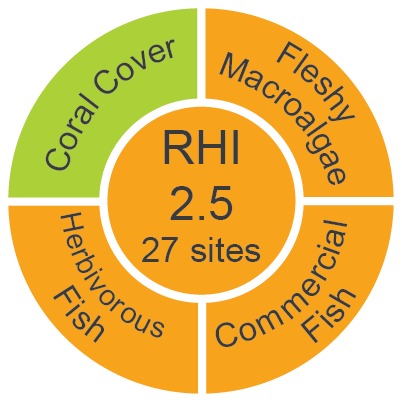 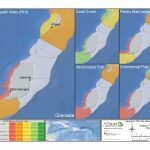 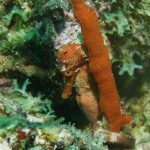 The CaribNode’s Coral Reef Assessment Tool demonstrates how standardized AGRRA indicators can be viewed and mapped at various spatial scales to monitor the marine environment and help decision makers. 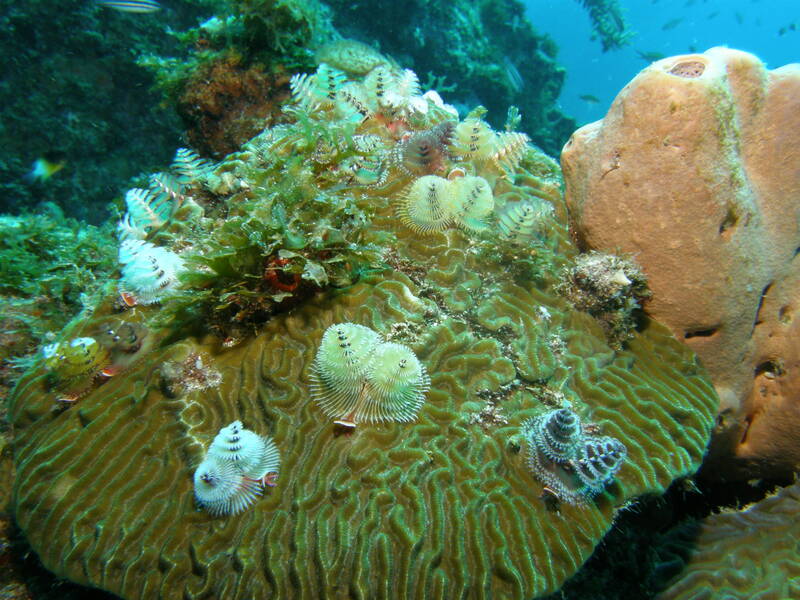 To learn more visit The Nature Conservancy’s CaribNode at www.caribnode.org.